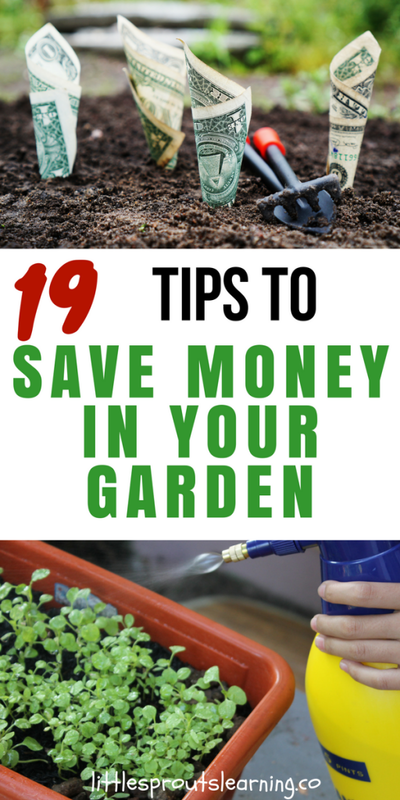 There are lots of great ways to save money in your garden. With some creativity and style, you can garden on the cheap AND get food! Use mulch! Mulch helps to keep in moisture to save on water waste, evaporation, and erosion of soil materials. It also cuts down on weeding chores. Save your own seeds. 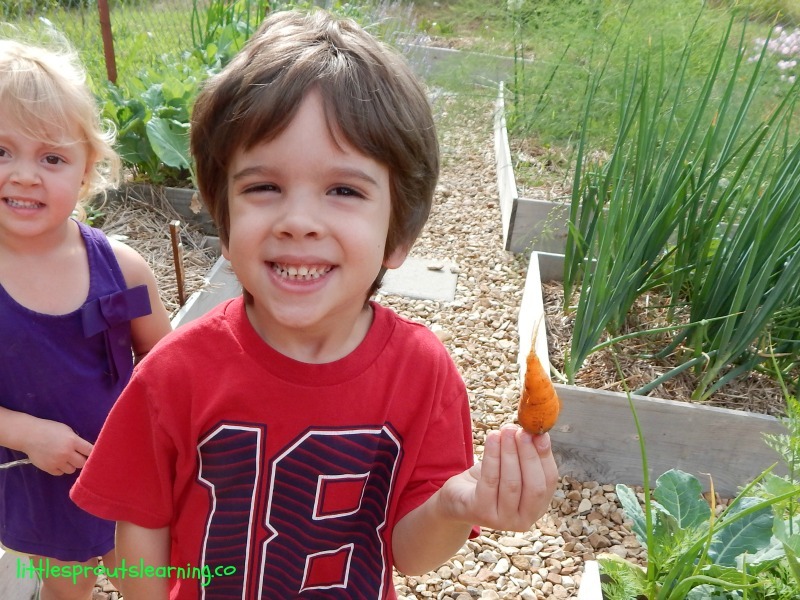 Use heirloom seeds so you can save them and replant your own seeds year after year. If you use hybrids, they are not true to the fruits and veggies you saved them from, but heirlooms are open-pollinated and will be true. 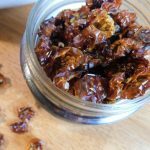 Learn the different methods of seed saving to save yourself tons of money in years to come. 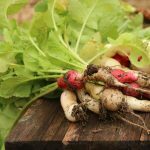 Start your own seedlings instead of buying them. Tomatoes and peppers are best planted as seedlings rather than direct sown outside. 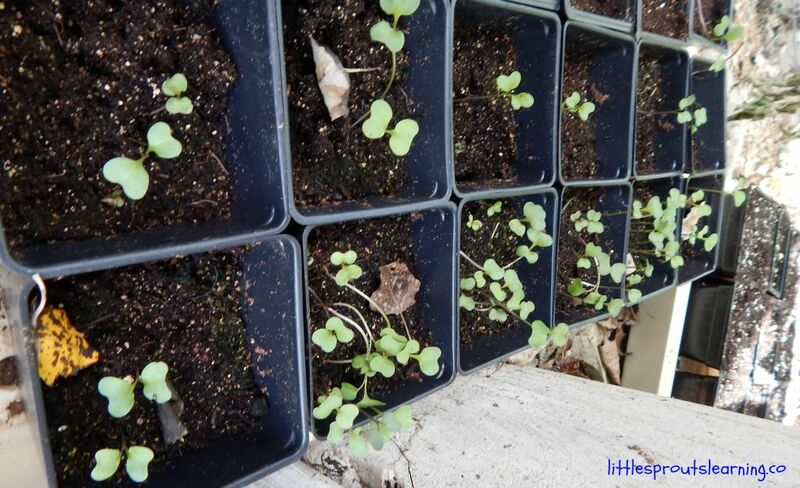 They are finicky plants to germinate and outside temps are not constant enough for them in most places. Start a few inside and transplant them outdoors when it’s time. Propagate cuttings from plants you already have or can get from a friend or neighbor. This will save you a lot of cash over buying starts. Trade seeds and plants. Find a group of like-minded gardeners and trade with them rather than buying. It’s fun to see all the varieties you can come up with this way too. Grow cut and come again plants. Many plants will regrow after you cut them such as lettuce, kale, cabbages, herbs, broccoli, and other crops. You can get more for your money if you can harvest more than once. Check out more garden wows. Grow perennials. 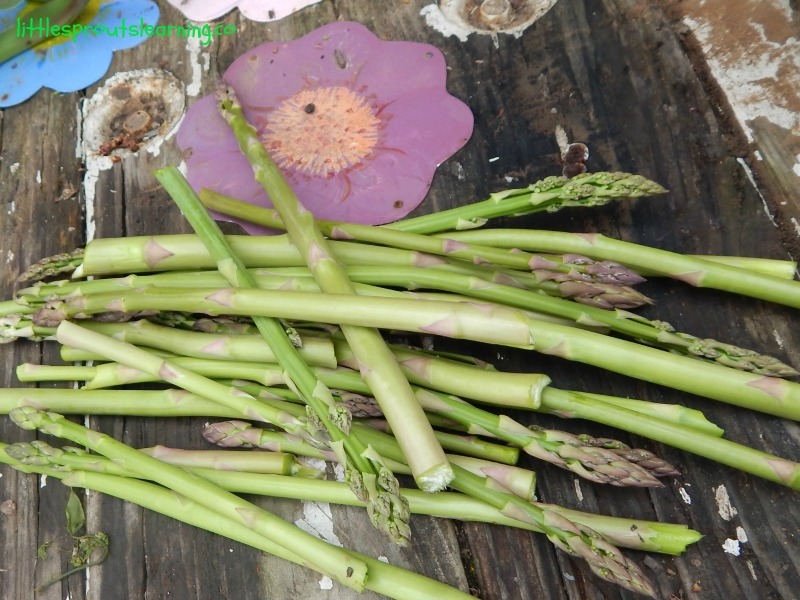 Many plants only need to be purchased once and they grow back year after year such as asparagus, artichokes, berries, nuts, apples, pears, plums, herbs, Egyptian walking onions, Good King Henry, and many others. Skip the gym, work in the garden instead. You can get plenty of exercise and save your membership fees. Be water wise. Using mulch, preventing runoff, and avoiding overwatering will help you save time and money watering the garden. Plant things that will shade your house and save on utilities. 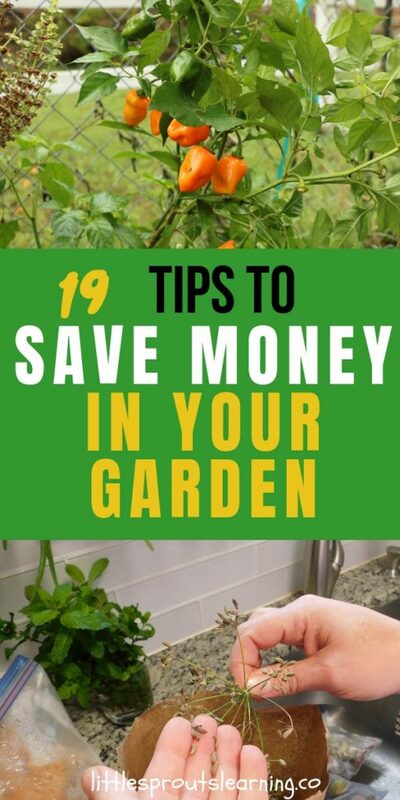 Grow vining veggies up your house, or plant fruit trees that will also provide shade on hot summer days to make your garden save you money on your housing expenses. Feed your soil naturally, with compost, don’t spend money on fertilizer. Chemical fertilizers are bad for the water supply, the environment, and your pocketbook. 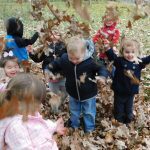 Save your food scraps and old leaves and make compost to feed your garden instead. 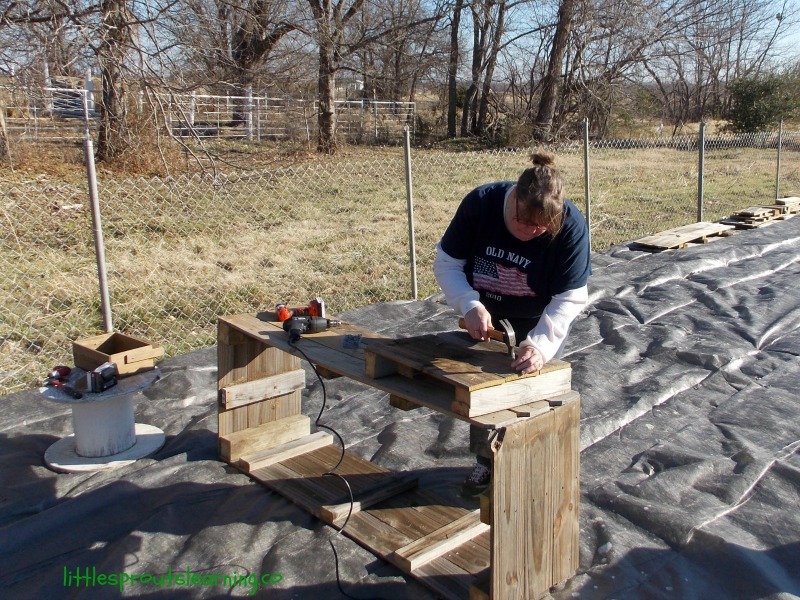 Build raised beds and trellis from discarded materials. Old tin, water troughs, discarded privacy fencing, scrap lumber, old ladders, bicycle tires and so many other things can make great beds and trellises. No need to buy something if you can use something that’s lying around. Collect rainwater. Harvest the water that falls on your roof to water your plants instead of using municipal water. The city water is full of chlorine which is hard on plants anyway. Grow native plants that are adapted to your climate. You will have to water less and replace them less often because they will grow vigorously for you. Grow year round. Extend your seasons by doing fall and spring crops so you can utilize the space more efficiently. 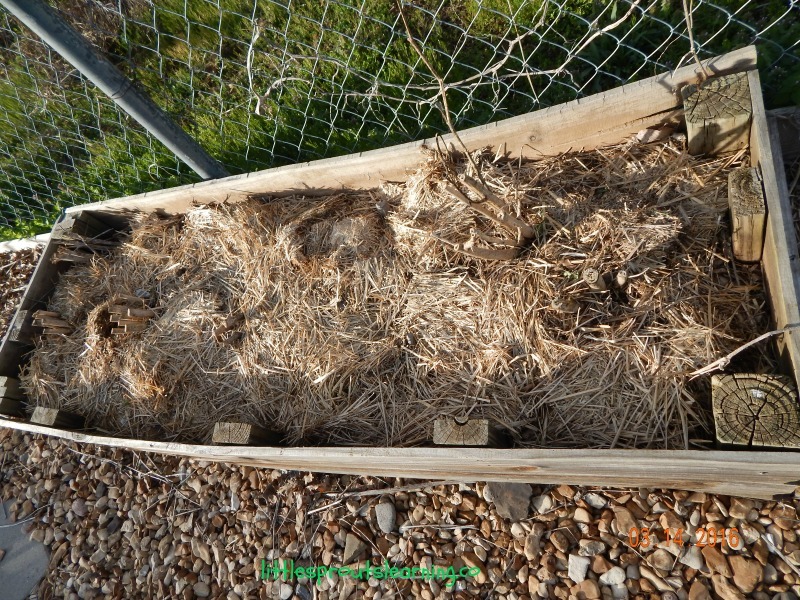 Also, covering a few beds with plastic or old windows can help you grow things all throughout the winter. Want money-saving ideas for upcycling in the garden? Stay organized so you’ll know what you have. There’s nothing worse than ending up with 4 bags of one kind of bean and no watermelon seeds, or having to buy a new shovel because you can’t find the three you already have. 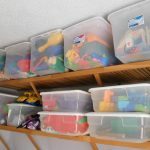 Create a system to store everything so it’s all in its place when you go looking for it. Buy quality tools and equipment. Spending a little more on a tool that will last for the rest of your life will save money in the long run. Eat what you grow. It may sound silly, but some people grow to be growing. You need to plant what you like to cut down on your food bill. What ideas do you use to save money in the garden? 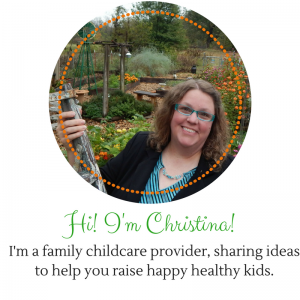 Are you interested in gardening, but you’re not sure how to begin? Click here. Those are some great tips you have for us. Instead of buying seedling starting pots and trays ,I decided to use some eggshells and yoghurt containers in the house .Eggshells not only save the cost but also serve to add culcium in the soil .I used old fencing to start my homemade compost which turned out great.finally buying garden equipments from the store could be expensive ,garage sales offer a variety of equipments at very low costs . Thanks again for your advice ,that’s a lot of good tips I just added to my own . Fantastic post! So many great ideas…some I still need to implement.